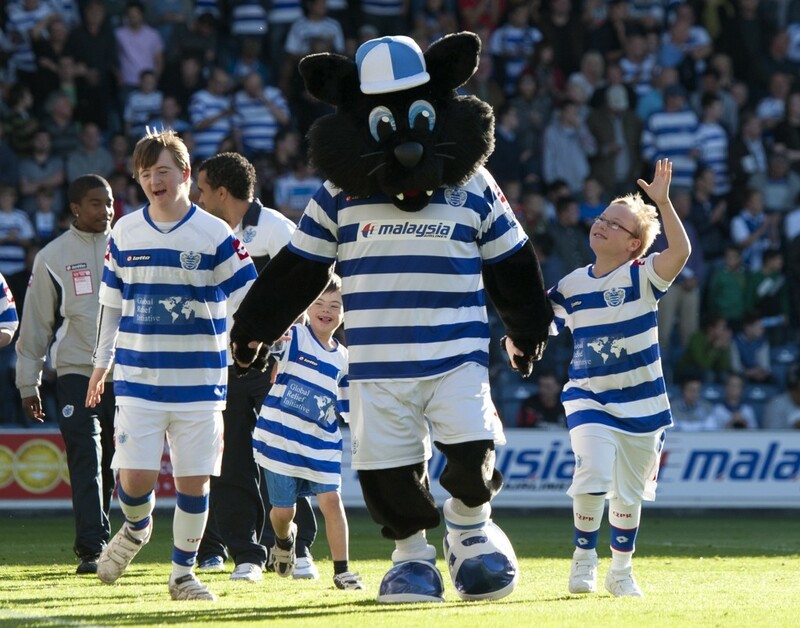 Following on from last season’s walk to Vicarage Road, QPR in the Community have organised another fundraiser for the Tiger Cubs this Sunday. The walk to Watford raised just under ¬£10,000 and this is the target for the latest fundraiser. Thirty walkers, including Paul Finney from the Independent R’s, will be leaving Loftus Road at around 9am for White Hart Lane. 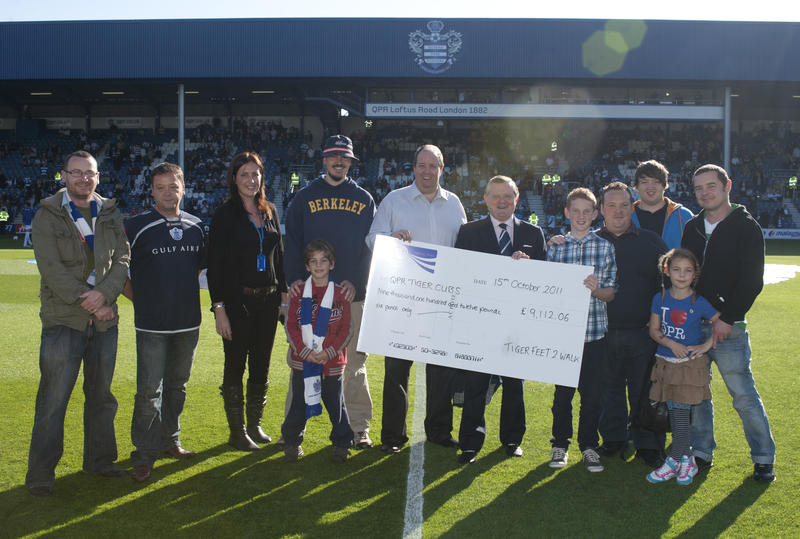 Or text QPRW12 ¬£3 to 70070 through just text giving. Please support this latest fundraiser for the Tiger Cubs and hopefully last season’s total will be surpassed. Well done to everyone involved and good luck to Paul and all the walkers. Think the cause is a credit to all that spend there valuable time and effort into raising awareness and funds for those that we far too often ignore. It’s so easy to take what we have for granted. The easy bit is to do what we can to help fund it…. the hard bit is keep raising the awareness…. may it long continue.